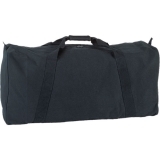 The Champion Sports Mesh Duffle Bag features an open mesh design that allows towels or clothing to breathe, keeping them fresh and dry. 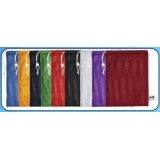 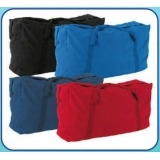 This oversized bag features an adjustable shoulder strap and is available in seven vibrant colors. 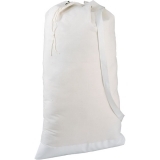 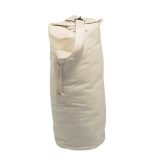 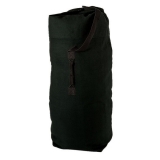 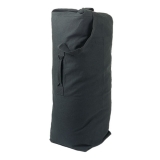 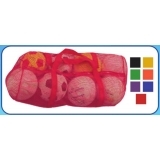 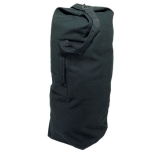 The bag can be used to carry equipment and athletic balls.